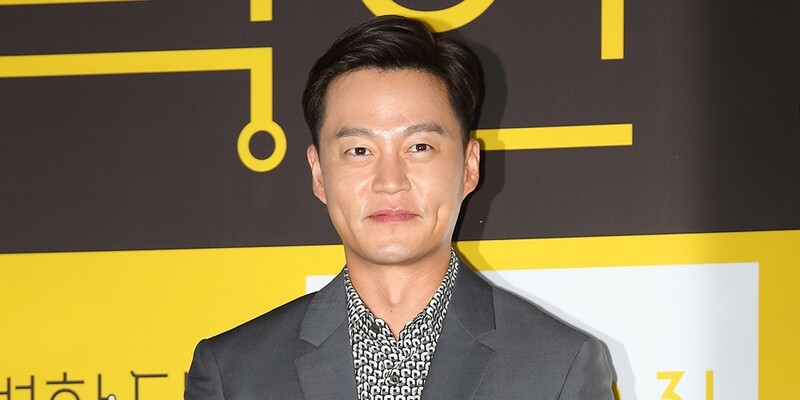 Actor Lee Seo Jin held a cafe interview with the press in light of his upcoming film, 'Intimate Strangers'! The actor addressed his work with variety PD Na Young Suk on almost all of his programs, including 'Grandpas Over Flowers', 'Three Meals A Day', and 'Youn's Kitchen'. Lee Seo Jin stated that "It's comfortable to film with Na Young Suk PD now. But it's not really a variety show, more like a documentary. If it weren't Na Young Suk PD, I would wonder and worry about another PD being able to handle how boring I am." Lee Seo Jin continued, "I want to stop doing 'Three Meals A Day'. I would like for Cha Seung Won and Yoo Hae Jin to continue it," causing laughter. Regarding 'Youn's Kitchen' and 'Grandpas Over Flowers', Lee Seo Jin shared, "'Youn's Kitchen' is much more comfortable. In 'Youn's Kitchen', I only have to be alert during business hours, but I have to be wide alert every moment on 'Grandpas Over Flowers'. Even when the veteran actors go to bed, I need to plan our schedule. It's a program where I'm scared to open my eyes." The actor then added, "To help the elderly actors have an even better trip, we need to call in a younger friend. For a better trip, we need Taecyeon. He has perfect English and he's strong, so I recommend him."